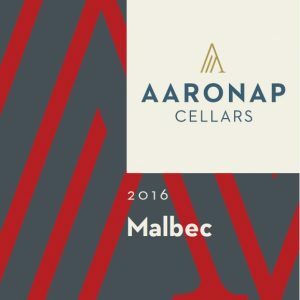 This vintage is an elegant and seductive blend of malbec and cabernet sauvignon from the Suisun Valley in northern California. Just to the southeast of Napa Valley, moist evening breezes from the San Pablo bay cool the Suisun Valley and provide an elongated growing season where the grapes can flourish in the clay loam soils and reach their fullest potential. Powerful aromatic notes of black plum, nutmeg, blackberry, cassis, leather, caramel, and mocha. Rich and full-bodied across the palate and lingering finish. Aging Protocol: 14 months in 1 yr old hybrid barrels with American staves and French heads. 2016 brought a warm, dry summer that encouraged a long slow ripening. After destemming, both varietals underwent long, cool fermentations using RP-15 or BM45 yeasts. Aged separately in barrels, the final blend was made 4 weeks prior to bottling. This wine is unfined and unfiltered so sediment is likely to form in the bottle during aging.